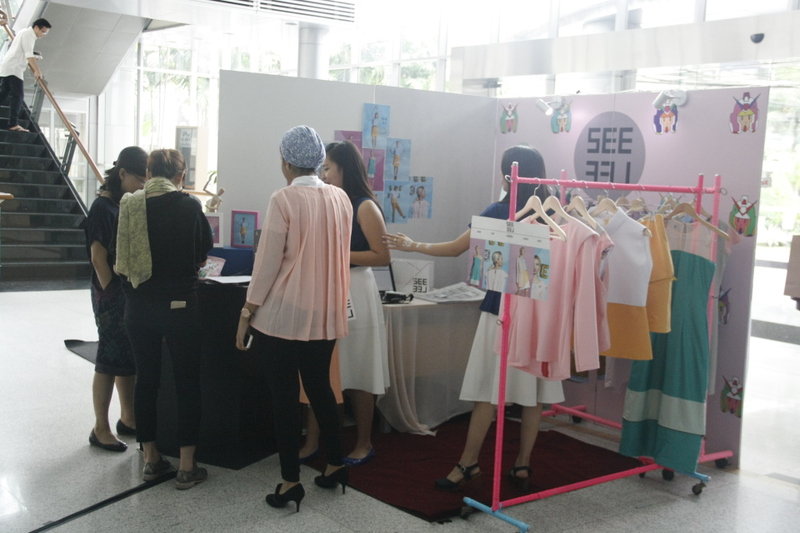 From 10 to 12 February 2015, an exhibition of works from students’ of fashion management and graphic design at BINUS Northumbria School of Design (BNSD) was held at the Joseph Wibowo Center. This event was part of the Entrepreneurship, Design Realization and Promotion, and Typography class activities. The collaboration between students from these two departments resulted in some interesting and highly-selling artworks. The participants were divided into groups. 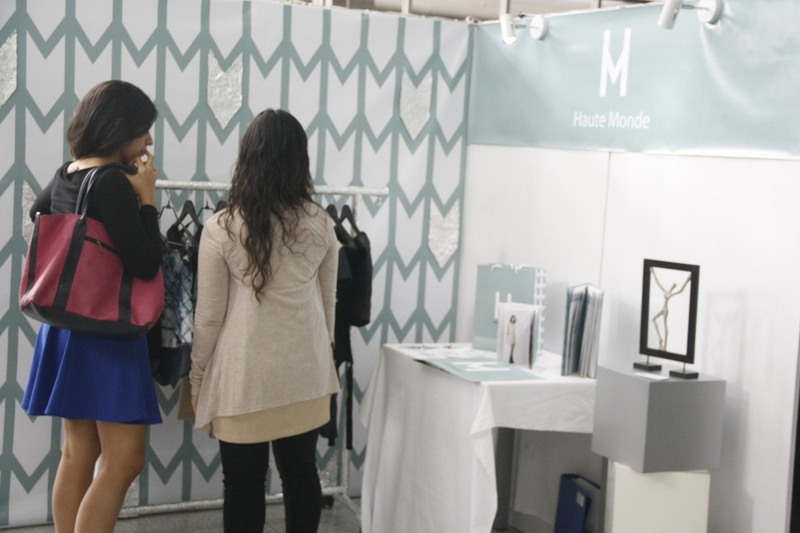 Each group had one to four persons, consisting of students from both departments: Fashion Management and Graphic Design. Each group was then asked to produce works that could sell and compete in the fashion industry. That is why the students did not only create good clothing, but clothing that is able to sell. Furthermore, they made a logo brand and organized the display on their own booth for the exhibition so it looked like a real clothing store. 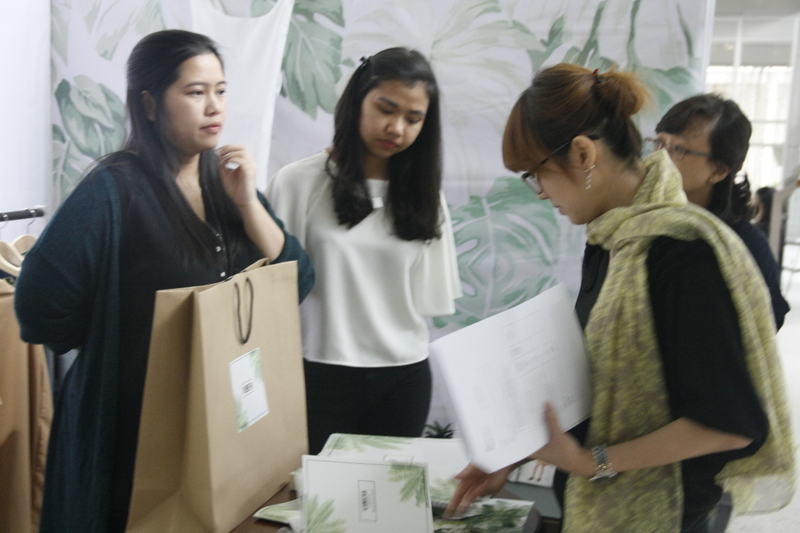 While students of Fashion Management department dealt with sheets of fabric and the marketing strategies, students from the Graphic Design department handled the eye-catching logo design and brand identity. 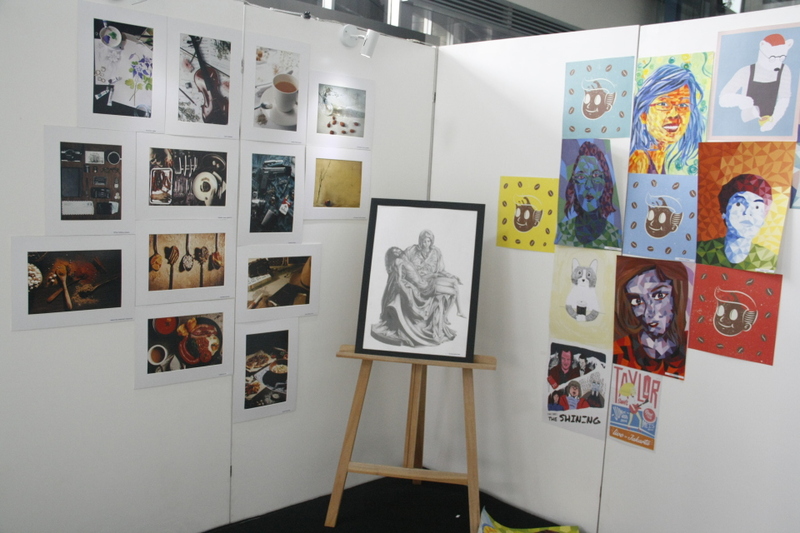 The Graphic Design students also displayed some graphic design illustrations, color theory, photography and drawings in their booths. f a popular online business – Klaus and Co.